Our Undergraduate Summer Researchers are students who entered McMaster's Faculty of Engineering with top marks and scholarships. 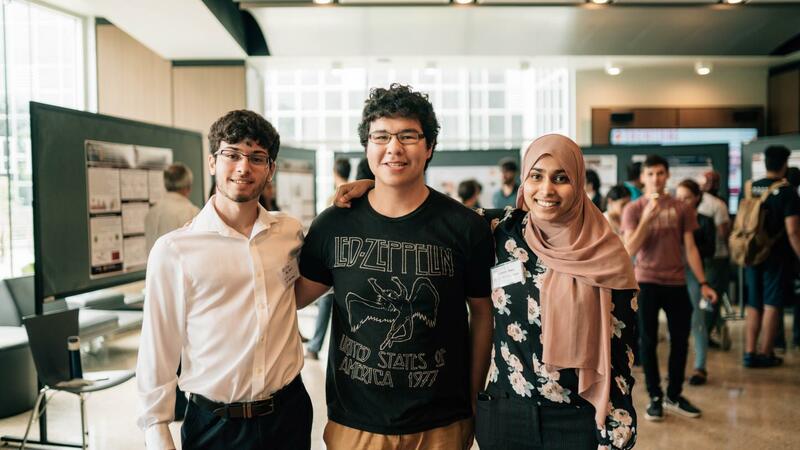 They have just finished their 1st year in the Faculty of Engineering and are now spending their summer working under professors, researchers, and entrepreneurs across campus to gain valuable work experience and create a network of contacts to grow their careers. Why McMaster? McMaster is a fantastic university with a high world ranking. It’s also one of the most research intensive universities and I’m looking into becoming a professor one day. Research area: Temperature optimization for power of data centres through experiments on the cooling systems, leading to a higher efficiency percentile. Describe your lab environment: Intensive IT. Cables everywhere. Highly impressive! Most rewarding part about working with your team? It’s a very humbling experience to be the only 1st year working on this project. I get to learn so much from incredible people with vast experiences. The project in itself is one step towards the future of data control and to be a part of that is truly rewarding. Why McMaster? When I came for a tour I instantly fell in love with the environment of the school and campus. (The scholarship didn't hurt either!). Research area: I am designing a GUI in Matlab to aid in electric mining truck optimization as well as comparing the results to optimized diesel trucks. 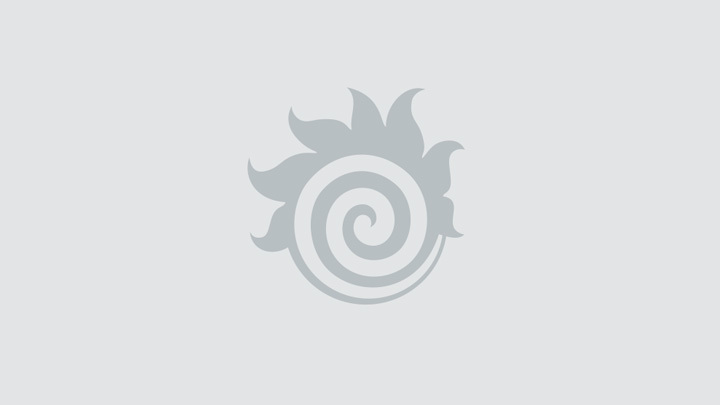 I will also be creating a website and conducting a literature review. All of these tasks are transferable to real world jobs in industry. Matlab is used widely in almost every engineering discipline. Describe your lab environment: A comfortable and fun learning environment! Most rewarding part about working with your team? The most rewarding part is having a blank canvas and seeing progress develop day by day. Why McMaster? McMaster offered more to me compared to the other universities I applied to - the campus was more attractive, the students seemed more welcoming, and of course, the academic reputation of McMaster was very high. then creating various modules and other teaching aids that the course will be taught off of in future years. Describe your lab environment: Quiet, relaxed, welcoming, and productive. Most rewarding part about working with your team? The amount of experience I am able to gain in the field of teaching will aid me greatly when applying for TA positions in the future! Why McMaster? I came to Mac because it has an amazing engineering program! It's always evolving (I'm in the new iBioMed program), and I love the feeling of community! Faculty supervisor(s): Dr. Rakesh Prasad Sahu (Supervisor) and Dr. Ishwar K. Puri (Director - and Dean!). Research area: I am working on a biosensor project with MuRG (Dr. Puri's Multiphysics Research Group). We are developing a magnetically printed biosensor; the ink is made of carbon nanotubes, and the sensor detects antigens of diseased cells.This sensor, once fully developed, will be able to help find diseased cells amongst healthy ones! It could help with the detection and diagnosis of cancer. Describe your lab environment: My lab is safe, welcoming, and a great learning environment! Most rewarding part about working with your team? I love that I get to take what I learned this year and apply it to a real-life project! I am also learning a lot of things about research that I don't think can be learned in a classroom; you have to experience them hands-on. Why McMaster? I loved the feel of the community, and the supportive environment that McMaster offers. On top of that, it is highly ranked both in Canada and in the world. I knew that the combination of intense academics and the positive, welcoming environment would suit me well. And I was right! Research area: I'm working on a project that is improving data privacy by creating and implementing an algorithm that analyzes data and ensures that sensitive information is reduced to a high-level format so that privacy is maintained. It focuses on maximizing data utility while preserving the functional dependencies in the data, as well as maintaining the semantics. Describe your lab environment: I work in an office space with all the students doing research, so it feels like I am part of the team. Most rewarding part about working with your team? ? It is a very different environment than taking classes. I am working with a Master's student and a Postdoctoral student, so learning from their experiences and what they are doing is very beneficial and rewarding for me. Why McMaster? The community at McMaster is what really stood out to me. Everybody was so willing to answer questions, get involved, and just say hello as I walked around campus and it truly made the university feel like home. Research area: I work on MacQuest, a mobile map app for helping students around campus. I personally work mostly on the UI design end of the project, coding for Android / iOS to design a user friendly experience. Throughout the summer I also hope to learn a bit about indoor localization through WiFi connections as well as AR as these are both large parts of what's to come for MacQuest! Describe your lab environment: I would describe my lab environment as self driven as there is a large focus on me setting my own goals and working towards successfully achieving them. Most rewarding part about working with your team? My supervisor has pushed very hard for all the students who work with her to work together so I often find myself sitting in on presentations from undergraduate and graduate students about their own work and learning quite a bit from them even if their work may not have an actual application in my position for the summer. Why McMaster? McMaster University has a much more collaborative and open approach to exploring engineering. 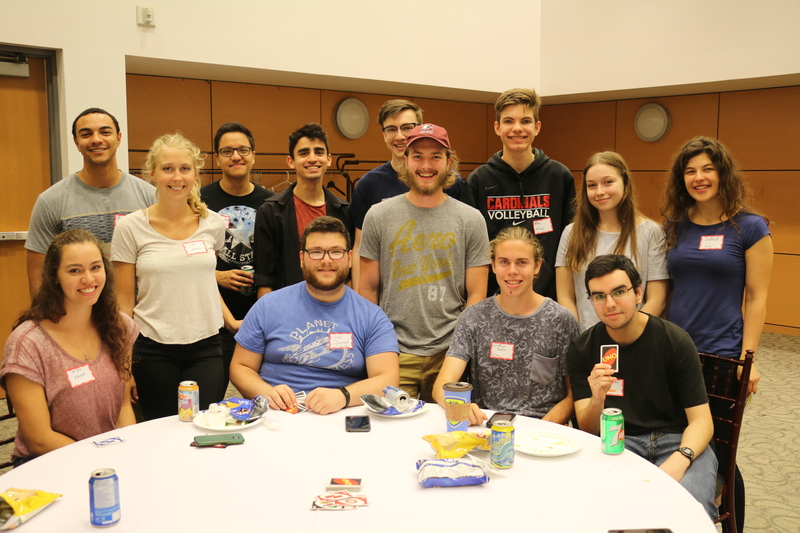 The common first year allowed me to have the chance to explore many aspects of engineering and connect with many people. Plus the proximity and the beauty of the campus campus, along with the compassionate faculty, really reinforced my decision. Research area: Currently, I am working with a team to optimize advance membrane performance in order to make water treatment more efficient. Utilizing the versatile properties of carbon nanotubes, we are trying to figure out how membranes can be adapted in order to overcome problems like membrane fouling whose inefficiencies can render membrane treatment infeasible. Our work is exploring the solutions to this problem utilizing knowledge of both molecular chemistry and electricity with the membrane. By making these membranes more efficient by reducing the cost wasted due to fouling and the degradation of the membranes, the overall water filtration system will be more effective and this will make it easier for more people to access reliable clean drinking water. Describe your lab environment: Picture that quintessential chemistry lab with the glass wear cabinet, lab coats, experiments bubbling and stirring, equipment whose names can only be pronounced by their acronyms and a good amount of Kimwipes. Most rewarding part about working with your team? Although it seems like small steps, when we experiment and come up with a result we have just discovered something that no one else in the history of humanity has ever figured out. The fact that I can be a part of figuring out the small pieces that will eventually solve problems in completely new and innovative ways is truly inspiring. Research area: Right now I'm involved in data entry and review, but my job will progress to include programming a meta-programming framework. This framework can be used to streamline the scientific software creating and designing process. Describe your lab environment: My lab is less a lab and more an office space, because my work takes place on a computer. Most rewarding part about working with your team? The ability to learn from each other and provide support to each other when necessary. Why McMaster? McMaster is one of the top ranking universities in Canada and has excellent resources for research. I love the campus and the environment within the Faculty of Engineering is very welcoming and supportive. Research area: I am working in the Department of Computing and Software under Dr. Rong Zheng where I am developing an Android application to collect data. My app uses computer vision to track and store foot movement of the user through the phone's camera as well as collecting sensor data. Describe your lab environment: A typical office space as the majority of my work is done on the computer. Most rewarding part about working with your team? Learning new things everyday and expanding my knowledge about computers & programming. Why McMaster? McMaster has a world-renowned Engineering department and I was especially excited about the new iBioMed program. I also heard that McMaster has the best social scene. Research area: I am working in the field of microfluidics, specifically micro/nano-engineered interfaces for use in biomedical devices. Using a variety of techniques, we are able to create surfaces that minimize non-specific binding, making these surfaces biocompatible and eliminating blood clot formation. The surfaces we have designed have applications for a multitude of biomedical devices, especially for medical implants such as heart valves. Describe your lab environment: My lab is a welcoming environment where I have the opportunity to work with knowledgeable, helpful grad students. Most rewarding part about working with your team? The most rewarding part of my research is seeing the real-world applications of my projects. Making a difference in the world is something that I have been working towards my entire life. Why McMaster? The iBioMed program peaked my interest as I can see myself past my studies working directly with people and making a direct impact in that person’s life all while focusing on design and the science behind how it works. Next, the campus is surrounded by trails and wildlife. If you are out at the right time, you can always count on seeing an overwhelming amount of deer. Finally, the enthusiasm and excitement I have felt from students that I have met while I was visiting McMaster drew me right in. Describe your lab environment: A hustle and bustle scene, something is always going on. Most rewarding part about working with your team? I am given the opportunity to decide what aspect or project I would like to focus on. Afterwards, I am asked to complete it with the tools I have. Of course, every person there is willing to help, but I can also contribute mainly my ideas. Could I make an electric wired adapter box or a useful computer program before coming to the lab? I did not think so, but by actively improving my knowledge and skills I was driven to get these projects done. They work too, it feels good. Every year, a select group of scholarship winners and other high achieving students are offered an Undergraduate Summer Research Award as part of their offer of admission to the Faculty of Engineering. This is a paid co-op work opportunity on campus for students to give them a head-start in developing their engineering & technology careers. What do I need to do to maintain this job offer? Achieve a minimum cumulative average (CA) for all courses of 9.5 on the McMaster Grading System (http://academiccalendars.romcmaster.ca/content.php?catoid=13&navoid=2208#Grading_System). The award is a contribution of $5,000 ($6,000 for those beginning studies in Fall 2019) towards a paid work position in research, teaching, and/or entrepreneurship for the summer after 1st year of studies. Students will make, at minimum, $14/hr, making the total minimum earned wages (not including applicable deductions) $5,880 for a 12 week period (35 hrs/wk). Students can work under any faculty member or researcher on campus (inside or outside the Faculty of Engineering). Our students can also work alongside entrepreneurs at The Forge, a start-up incubator at McMaster. Your work opportunity does NOT have to be in a traditional laboratory environment. learning strategies for how to research and communicate with professors in your fields of interest. Some students will receive an invitation to interview directly from a professor who selected them out of the electronic resume book. Others students have a clear idea of who they want to work with and will seek to initiate a conversation with those faculty members or researchers directly. In either case, Engineering Co-op and Career Services is here to help guide you through the process. Will this count as a co-op work term? Yes! As long as your position meets the minimum number of hours/week (35 hours/week) and the minimum number of week (12 weeks), it will count as co-op credit. What else is involved in the program? In addition to your paid work position, you will be invited to participate in weekly professional development sessions which include guest lectures from professors on their research areas, various research oriented workshops (e.g. visits from McMaster University Librarians on proper research methodologies). In addition, we host various social events, including a summer BBQ and an end of summer poster fair, where you can share the work that you have been involved in to a broader audience. Our students offer a behind the scenes look of the work they do in our research labs. 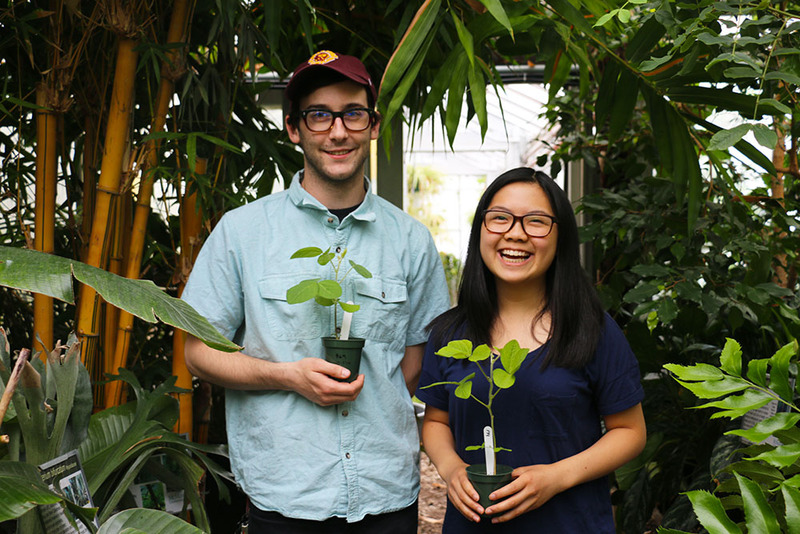 Can innovations in nanotechnology improve plant growth for crop-based farming? The Didar Lab is showcasing their bio-inspired technologies today as part of the next instalment of Inside the Lab. #InsidetheLab: Bearings support bridges, but how long can they last? #InsidetheLab: is McMaster Engineering’s new Instagram story series that gives a behind-the-scenes look at how our students are working towards tackling the grand challenges facing our world through innovative research projects. Students working at the McMaster Manufacturing Research Institute (MMRI) are enhancing productivity, improving quality and increasing the lifespan of materials used in various manufacturing industries. Today’s Inside the Lab Instagram story spotlights an undergraduate student research team who put their hearts into their work. 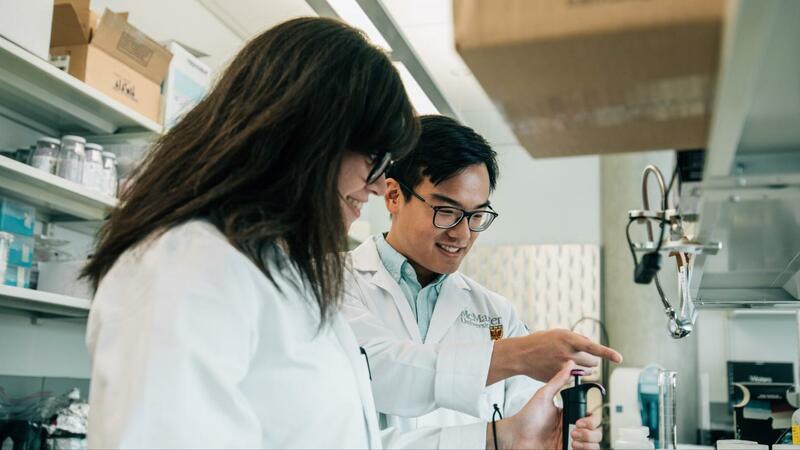 Four McMaster Engineering students take you inside the new Biohybrids Lab on today’s Inside the Lab Instagram Takeover.